English Summary/英文概要： Prosecutors and defense attorneys have it easy--all they have to do is to present the evidence and make arguments. It’s the judges who have the heavy lift: they are the ones who have to make the ultimate decisions, many of which have profound consequences on the lives of the people standing in front of them. In Tough Cases, judges from different kinds of courts in different parts of the country write about the case that proved most difficult for them to decide. 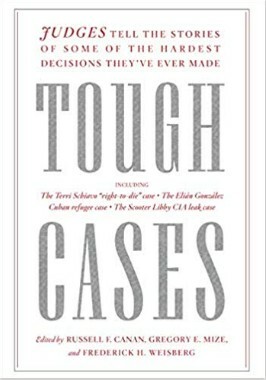 Some of these cases received international attention: the Elián González case in which Judge Jennifer Bailey had to decide whether to return a seven-year-old boy to his father in Cuba after his mother drowned trying to bring the child to the United States, or the Terri Schiavo case in which Judge George Greer had to decide whether to withdraw life support from a woman in a vegetative state over the wishes of her parents, or the Scooter Libby case about appropriate consequences for revealing the name of a CIA agent. 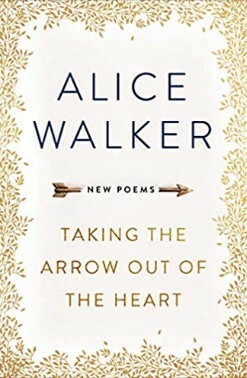 Others are less well-known but equally fascinating: a judge on a Native American court trying to balance U.S. law with tribal law, a young Korean American former defense attorney struggling to adapt to her new responsibilities on the other side of the bench, and the difficult decisions faced by a judge tasked with assessing the mental health of a woman who has killed her own children. Russell Canan is currently a judge on the Superior Court of the District of Columbia and an adjunct professor at the George Washington University School of Law. He lives in Washington, DC. Frederick Weisberg is currently a judge on the Superior Court of the District of Columbia and teaches annually in the Trial Advocacy Workshop at Harvard Law School. He lives in Washington, DC. Gregory E. Mize is a currently a judge on the Superior Court of the District of Columbia and is a judicial fellow at the National Center for State Courts and an adjunct professor at the Georgetown University Law Center. He lives in Washington, DC.